Online Empire Maker at onlineempiremaker.com promises you a guaranteed income without having to do any work. Don’t be fooled though, as Online Empire Maker is a scam. Read our Online Empire Maker review for the details. If you’re wondering why I include My Online Business Empire (MOBE) and My Top Tier Business (MTTB) in the descriptions above, it’s because all these scams are related to one another. I’ll explain more below. Firstly, when you arrive at the homepage of Online Empire Maker at onlineempiremaker.com, you’ll be forced to watch their full sales video before you can go to the next page. There’s no button to click, and the video runs for a good 15 minutes before you are allowed to provide your email and proceed. The sales video is designed to lure you into believing that Online Empire Maker will pay you $1,000, $3,000 and $5,000 paychecks while other people do all the hard work for you. You are even guaranteed a $500 just by watching the video to make sure you stay till the end of the video. Remember – If it’s too good to be true, it probably is. As you watch the video, you’ll see several people boasting how much they have made with Online Empire Maker within a very short period of time. Most of them claim they have received paychecks worth thousands of dollars within a few days after joining. Unfortunately, none of these testimonials is real. They are just paid actors and actresses instructed to read a script like it’s a real testimonial. Did you know that you can hire someone on Fiverr.com to record a video for you? Be it fake testimonials or sales videos, you can get a gig done for as low as $5. It’s called buying a testimonial. I do not condone or condemn the act of buying and providing fake testimonials, but I want you to be aware of this – that fake testimonials can be easily bought online. Don’t believe anything that the sales video tries to pitch at you. The rest of Online Empire Maker’s video tells the story of how Jason gave up his job at a gas station after being robbed at gunpoint, and how his life has completely changed once he discovered a method that allows him to collect paychecks without putting in much work at all. Stay vigilant and don’t be fooled, as Online Empire Maker is just one of the landing pages to the infamous MTTB scam. 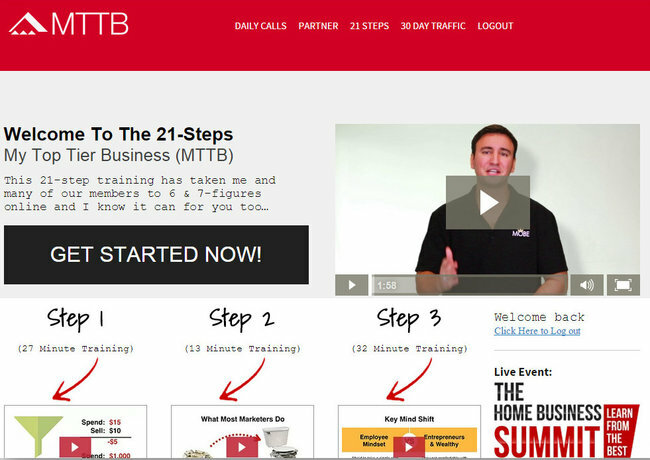 After providing your email address, you will be simply redirected to the homepage of MTTB at mttbsystem.com. Note that MTTB is just part of the larger program called My Online Business Empire (MOBE). MOBE / MTTB have been around for a few years, and they have generated an awful lot of negative feedback due to the ridiculous up-sells. 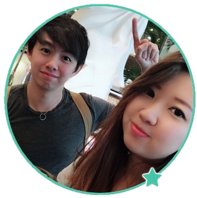 MTTB is actually a 21-steps video series designed to guide you how to make money by promoting the same system (MTTB) and the larger program, MOBE to other people who wants to start an online business. But what they didn’t tell you is that MTTB is in fact a multi-level marketing scheme (MLM), or commonly known as Pyramid model. You are going to lose thousands of dollars before you even see a single cent of revenue. 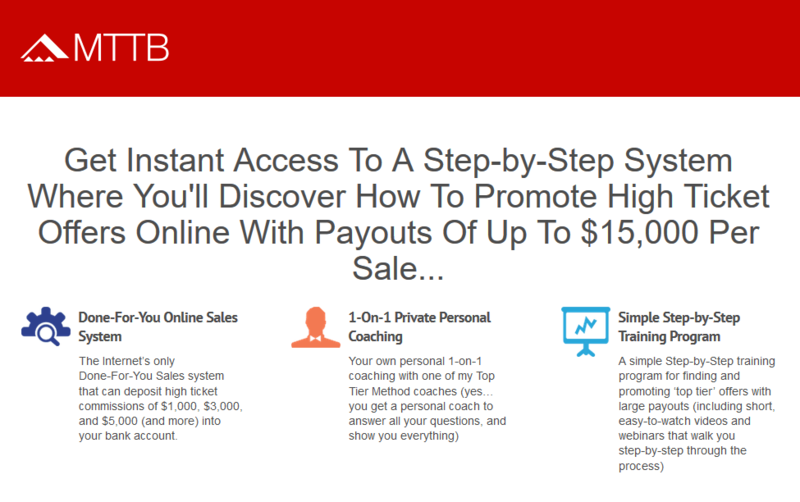 Once you pay $49 to join the program, you’ll be brought into the members only area, where you need to contact your exclusive coach every 2 to 3 steps for the subsequent training videos to be unlocked. When I probed further, my coach told me that there are much more high-tier products to unlock after you buy the $2,497 MOBE license rights. You can choose to upgrade your membership to higher levels, paying an extra $10k for the Titanium, and another $16k for the Platinum level. However, if my down-line purchases the Titanium license afterwards, while I’m still holding a MOBE license, I don’t get a cent of commission! The $3,000 commission from Titanium license purchase will be passed to my up-line. So, in short, if you want to capture all the commissions from your down-lines, you better buy all the way up to Platinum license. And it will cost you in excess of $29,000 (at least) in the process! Diamond license will only be available for purchase after you sell a certain number of Platinum licenses. There are a whole lot of other high ticket products costing hundreds to thousands of dollars that you can earn commission from, but the structure is the same. You have to buy the license first before you sell it to others to earn a commission. You may come across people promoting MOBE / MTTB online claiming that they make good money off it, but keep in mind that these are the people who have invested a lot into the program, and they earn a huge commission if they successfully recruit someone to buy the license. Is Online Empire Maker a Scam? The answer is clear. YES, ONLINE EMPIRE MAKER IS A SCAM! Wow. Thank you so much. You have saved me money and precious time. Pyramid schemes are awful. Your review is informative and helpful. Thank you for the ‘HEADS UP!”. On this SCAM! I almost joined. People like me, that are financially struggling cannot afford to lose a dollar to these already made millionaires. God Bless you and your Family! Thanks for the information regarding marketing scams. You’ve saved me a bundle. Glad I could help Barbara! Glad you found the review helpful Joe!